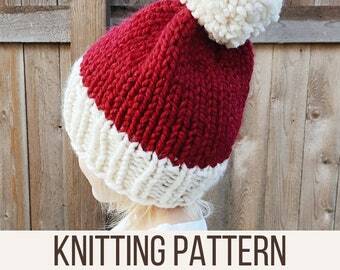 Announcement Grab a cup of coffee, warm your feet by the fire, and cozy up with Sparkly Twig! 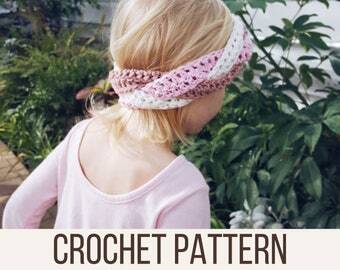 I help knitters + crocheters create accessories that let them live happy and cozy lives. Nobody should have to waste their time and money making something destined to live in the back of their closet. 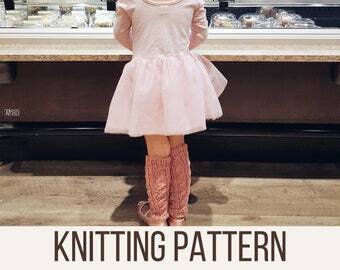 Let's spend more time making something that makes you happy and find your new favorite cozy chic pattern together. 3. 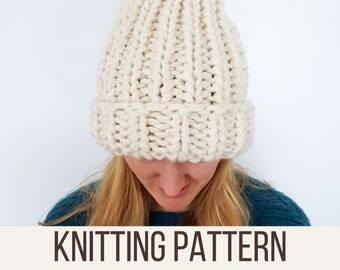 Wear cozy accessory while casting on new project, binging on Netflix and coffee. Grab a cup of coffee, warm your feet by the fire, and cozy up with Sparkly Twig! 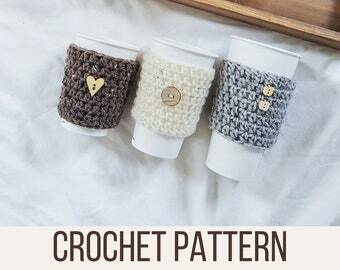 I help knitters + crocheters create accessories that let them live happy and cozy lives. Nobody should have to waste their time and money making something destined to live in the back of their closet. 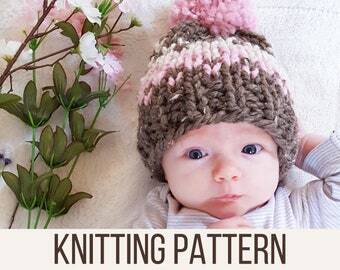 Let's spend more time making something that makes you happy and find your new favorite cozy chic pattern together. Thanks! Happy to have this pattern. Well written. I received my shirt and was absolutely thrilled with it. Quality and workmanship are superb. Thank you!! I'm the yarn enthusiast behind Sparkly Twig. I live in the Chicago suburb best known for cornfields and Melissa MCarthy! 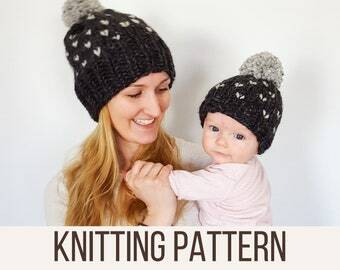 I'm a wife and mommy who enjoys baby snuggles, knitting, and coffee in bed. Welcome to my shop! Clara is our helpful threenager who adds what she thinks is missing in photos (usually something with glitter) and asking "why?" 800 times during photo shoots. Natalie likes to get lost in piles of yarn. Natalie is all of us. John is my handsome husband, calculator for pattern writing, and baby model wrangler. He thinks me and my tiny army of models are kind of crazy (he's probably right!) but he is so supportive of us and Sparkly Twig. You must notify me within 5 days of receiving the item that you will be returning/exchanging. Your order must be sent back in it's original packaging and still in brand new condition. Your refund will be issued once I receive the package as long as these criteria are met. You are responsible for both return and exchange shipping fees. I want you to be excited about your purchase! Please contact me prior to leaving any feedback and we will work it out. SparklyTwig accepts PayPal, Credit & Debit Cards, and Etsy Gift Cards. Please note that all IL residents will be charged sales tax. I ship most items USPS First Class Mail with a tracking number sent to the email linked to your Etsy account. If you would like to upgrade shipping, please send me a message prior to placing your order. Important>> Packages will be sent to the shipping address and name you provide, so please double check that the information is filled in correctly. If you are sending the item as a gift please send me a message. Please allow plenty of time for your package to arrive by placing your order early. Holidays, inclement weather, etc. are common causes for shipping delays at the post office. Therefore, I cannot guarantee a package to arrive at any location by a certain time, but I can promise that the item will be promptly shipped by the shipping date printed on your sales receipt and listed in the item description. Items shipped are always carefully and safely packaged. International Customers>> Customs Charges, VAT and duty fees are the responsibility of the customer and are not included in the price or shipping charges of the item.I complete a customs form when one is required. Still have questions? Please send me an Etsy conversation!